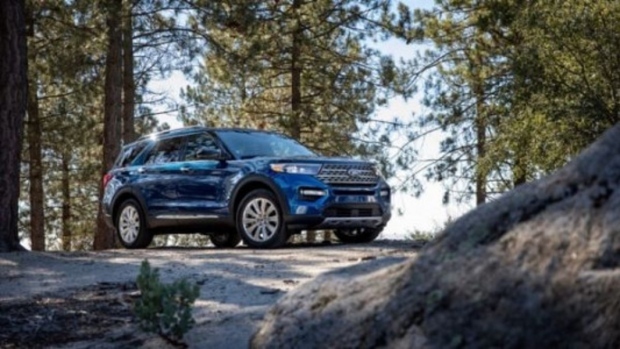 Ford's new 2020 Explorer will feature the quietest cabin in the brand's portfolio thanks to a dual-wall dashboard, acoustic glass, and Active Noise Control technology. The newest version of Ford's classic Explorer is powered by a 400 hp engine capable of towing 5,000 lbs. An engine that powerful is sure to roar pretty loudly; however, thanks to three layers of sound-reducing features and technology, the brand claims this cabin is the "quietest interior ever."